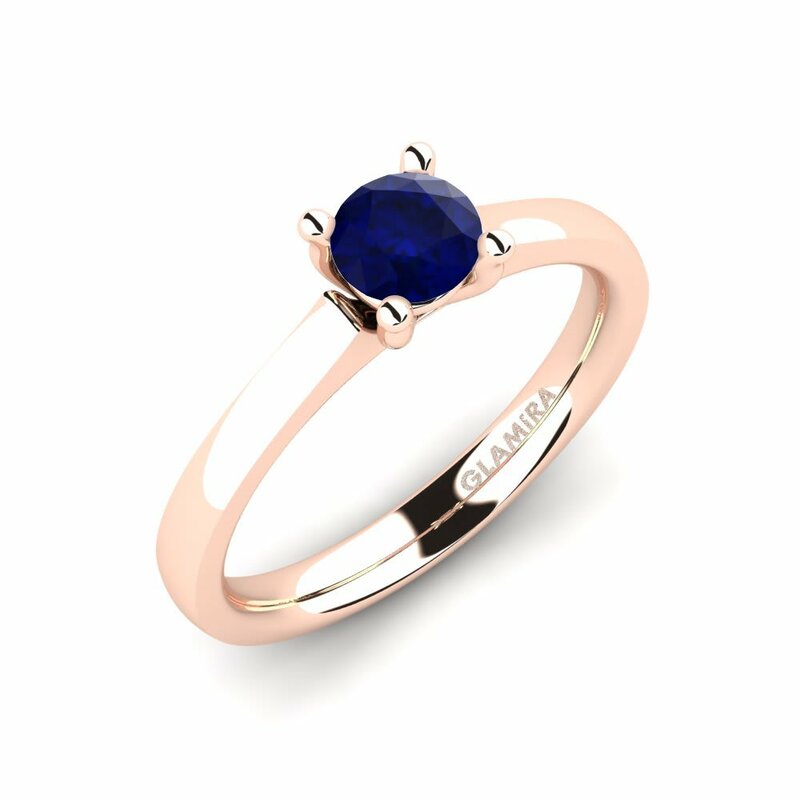 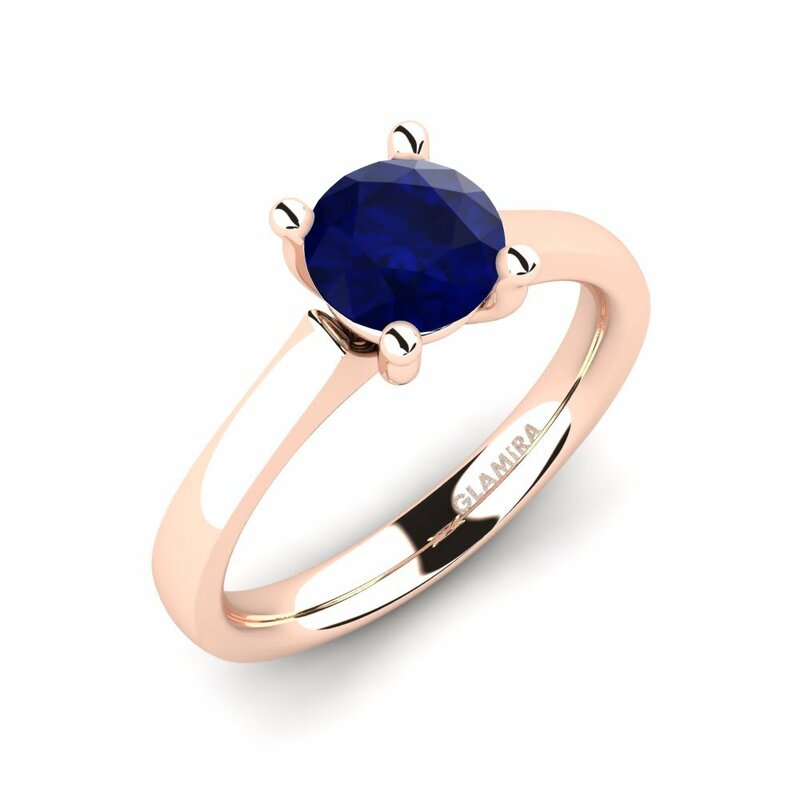 Glamira has combined gorgeous sapphire with beautiful cuts in a collection appealing for both contemporary and classical jewelry lovers. 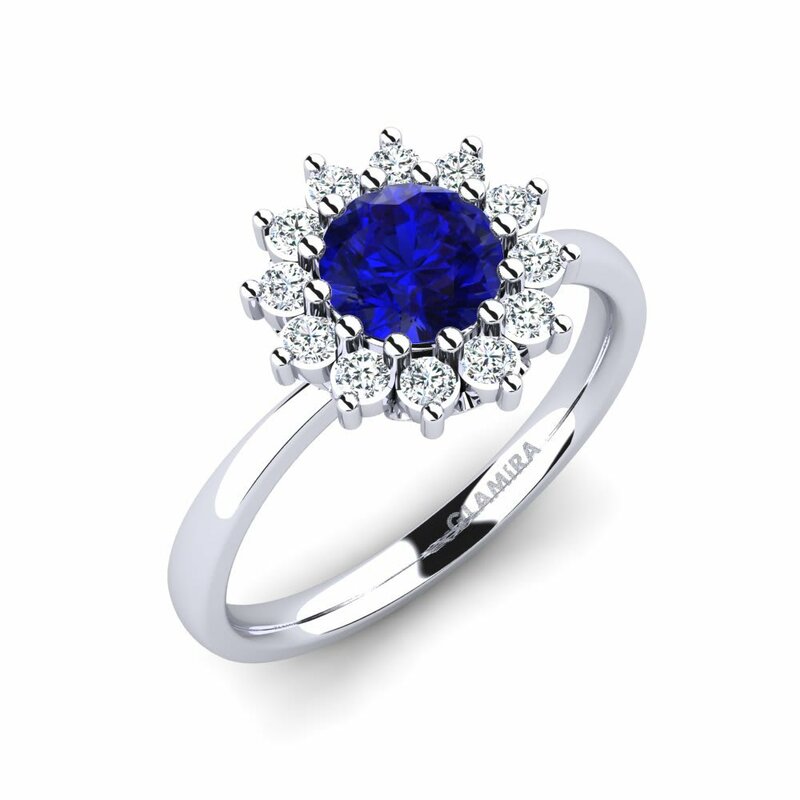 Our array of engagement rings can also be customized to harness the beauty and sparkle of diamonds. 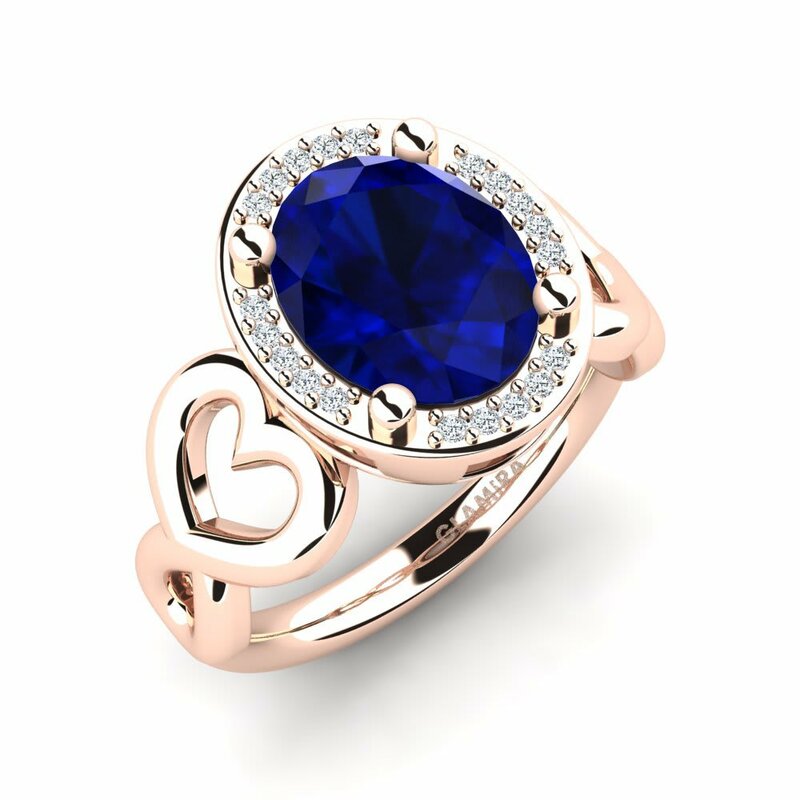 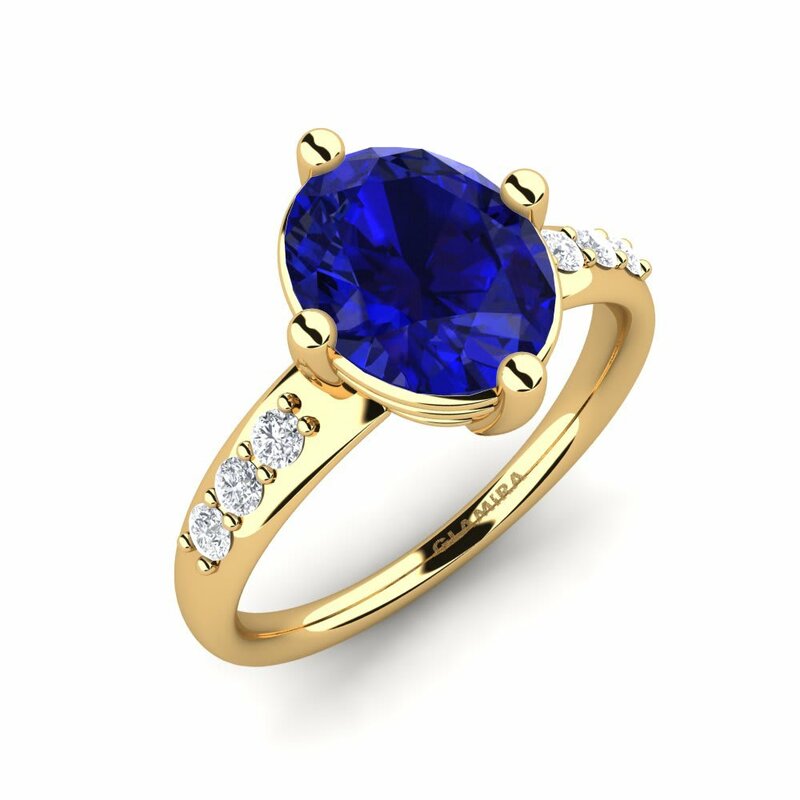 You can express your deep love and commitment by giving your lover a sapphire engagement ring. 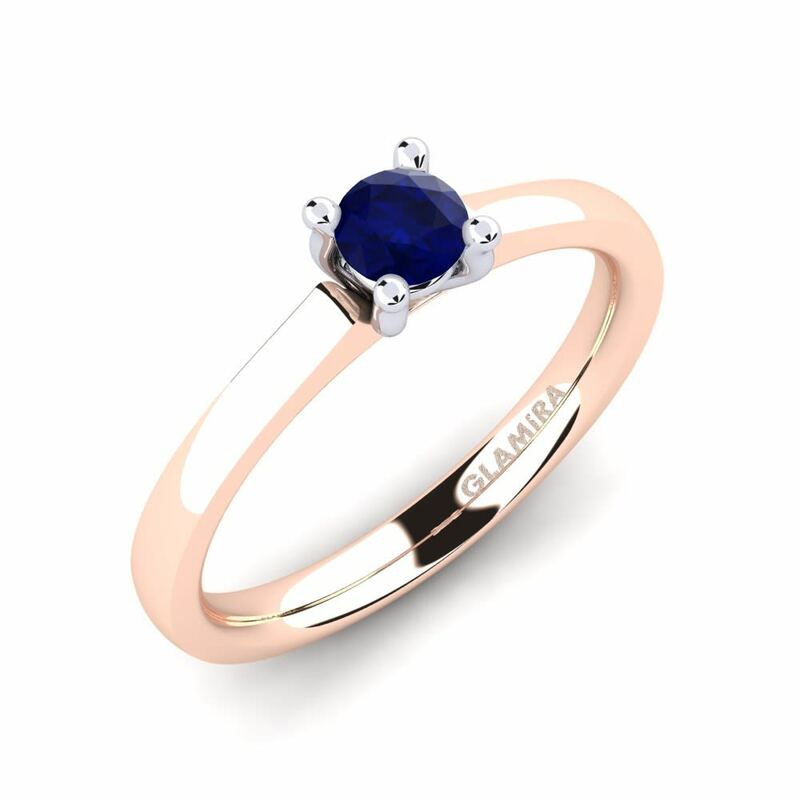 Come and see how Glamira can help you today!